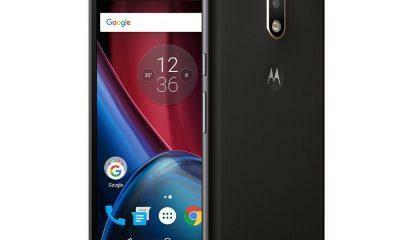 Motorola is now releasing frequent updates for its various smartphone, the company has already updated its Moto Z flagships and now coming to its upper-midrange phone, which is also a part of its modular flagship family. 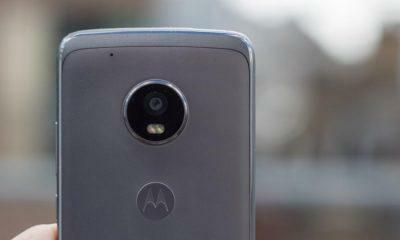 The Moto Z2 Play today in the states starts receiving the Android Security patch and its the latest October Security update for the device. It comes with build number as NDSS26.118-23-11, and it will take at least 10 minutes to install. This security update brings many enhancements to the mainframe code level, thus further making your security side extra stronger than ever. 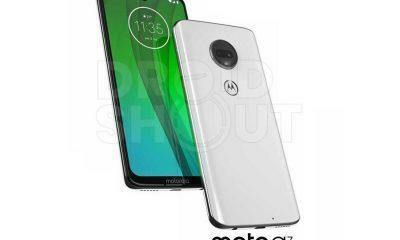 Motorola has been continued from the last three months have been providing all major security updates for its Z line-up. However, not all variants of the Moto Z2 Play has received this, because the Moto Z2 Play with model number XT1710-01 is still stuck on an old security patch, as per reported on Reddit. 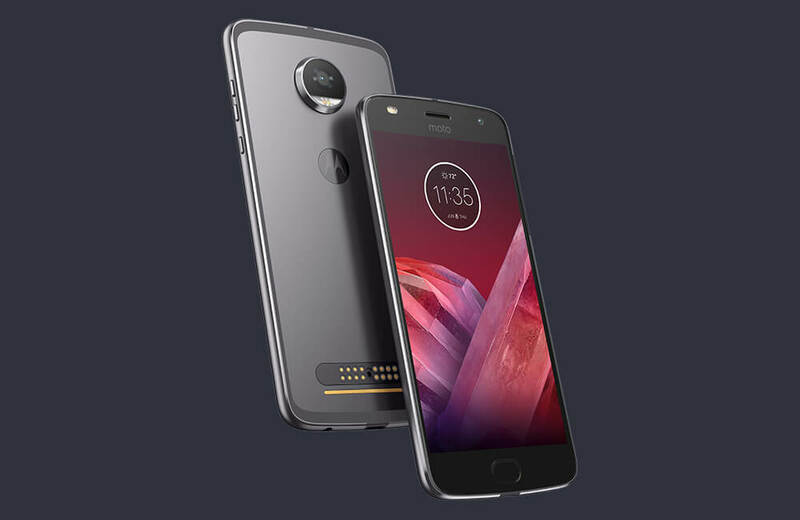 Make sure your Moto Z2 Play has enough battery life, up to 60% plus battery is needed to install this update without any failures successfully. And it is always recommended downloading the update over WiFi or mobile data if you have. In case you’re wondering about Android Oreo then we will start getting the soak tests somewhere around late November, and the final might get released in December or in January 2018. If you have already installed the latest update, do mention your experience in the comment section down below.